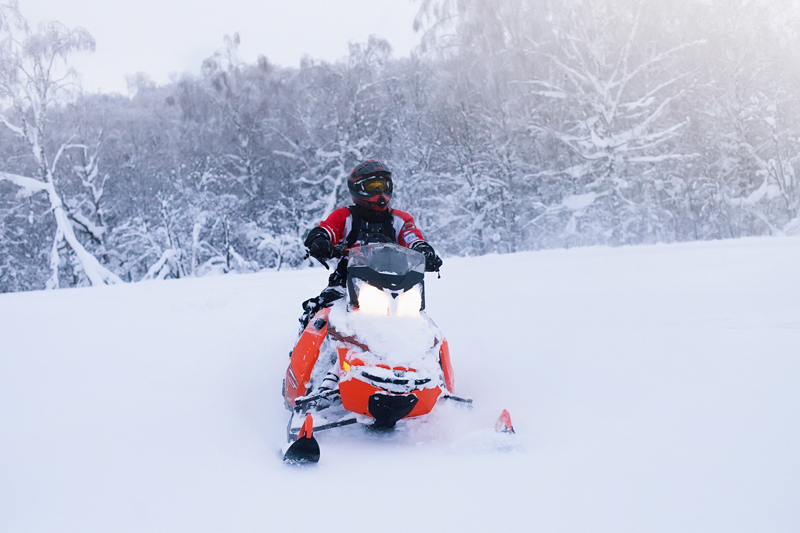 When the snow falls, the adventures begin. 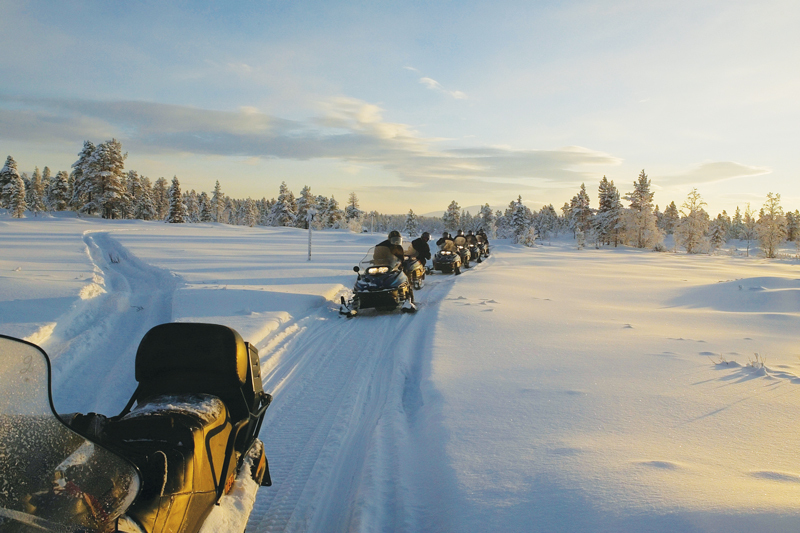 Connect directly to 1,200 miles of scenic snowmobiling trails in the heart of the Brainerd Lakes Area – all right outside your doorstep. We’ll provide the fuel. 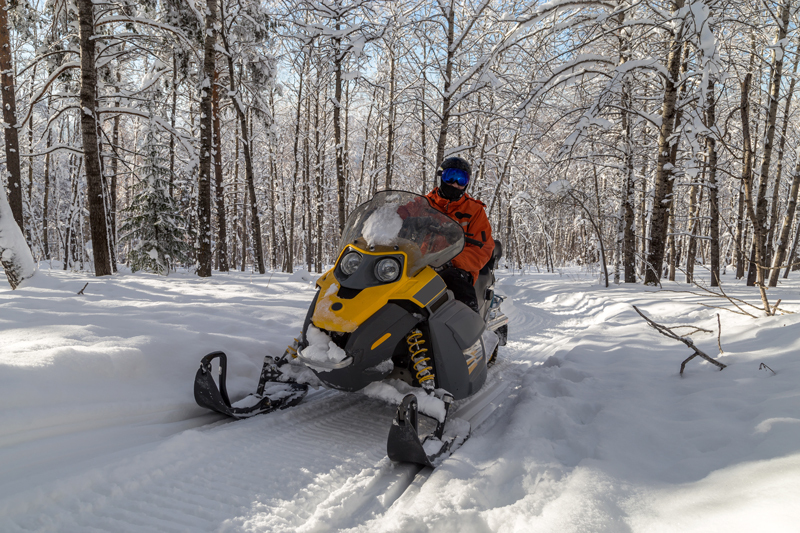 Portions of these trails run through private property, so please respect the rights of the landowners who have generously donated their property for public trail use. Observe the speed limit and have fun! 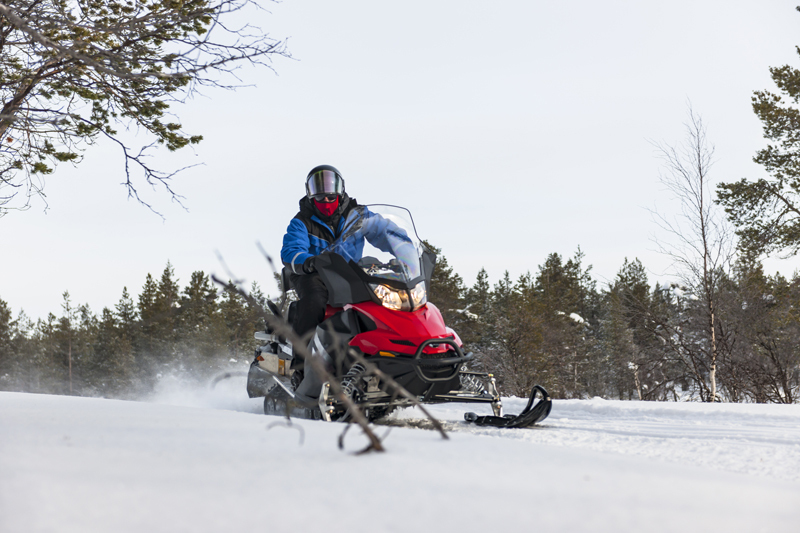 To arrange snowmobile rental through Quarterdeck, contact us at 218.963.2482.